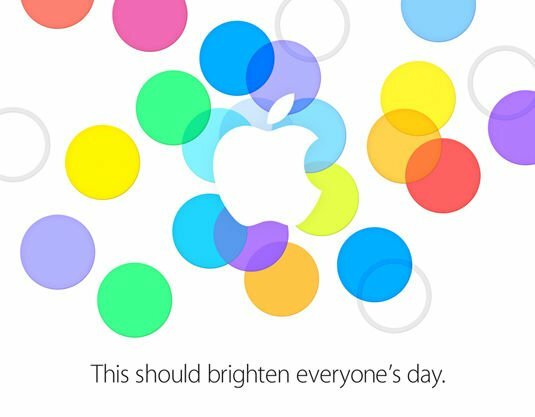 Chinese press have received an invitation to an Apple event, in Beijing, to take place just hours after the fruity phone factory does its usual thing in Cupertino. Local news outlet Sina brought the world the news , and the image below that apparently translates as a promise of a “dazzling” day for China. 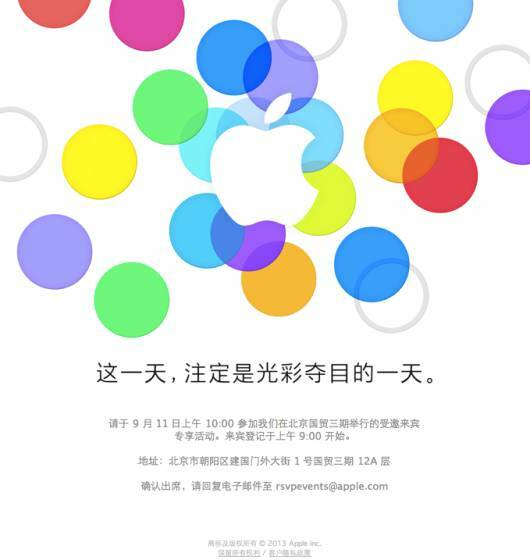 The event will take place at 10:00 Beijing time on September 11th, nine hours after the California event. China is of course a colossal and important market, so much so that Tim Cook visited in July to duchess local carriers. Apple has reached some kind of detente with China that means its full suite of services will be available in localised versions, perhaps with less state oversight than is afforded to the likes of Google. The thing Vulture South would like to know about the event is who will front it, because with just nine hours between the events it won't be possible for Tim Cook to attend both unless Apple has invented a teleporter or hired a military jet. In our Asian travels, we've found Chinese media often appear happy to listen to live translations of events, at least outside China. If our third option above has come to pass, might Cook's appearance in Cupertino be just that, and his meatspace moment take place in Beijing? Mighty Jony Ive get the gig? Or is Apple about to extend its cult of personality to a Chinese figurehead?